Airborne laser scanning is a rapid, highly accurate and efficient method of capturing 3D data of large areas, such as agricultural or forestry sites, urban areas, industrial plants, etc. 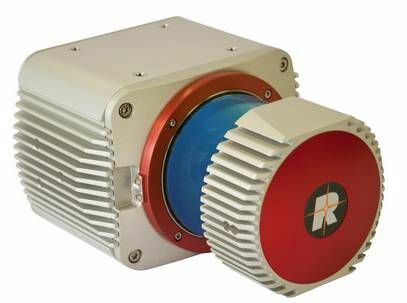 We integrate RIEGL airborne laser scanners to make use of the latest cuttingedge laser and signal processing technology. They are exceptionally compact, lightweight and cost effective and are designed to meet the most challenging requirements in airborne surveying. Based on the PhaseOne camera technology we provide a 5-band solution for capturing data sufficient for red-edge analysis. Using our AeroStab-M, we host 3 cameras stabilized and directly georeferenced as a turnkey solution. In combination with an adapted iX Cature software solution we also provide a workflow to generate RGBI, NDVI and CIR images for your data analysis. 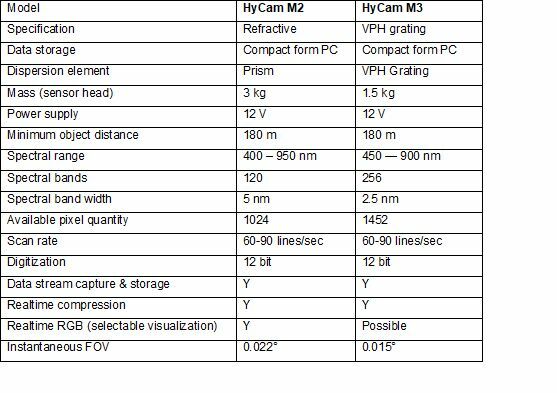 Hyperspectral data is requested for exploration of minerals for mining purposes, monitoring agriculture and forest, homeland security, disaster mapping , monitoring environmental tasks and many more. Using pushbroom technology is state-of-the-art to guarantee simultaneous data capturing of many parallel spectral bands for precise radiometric data analysis. Light, robust and high performance was the goal for the development of the two available sensors. 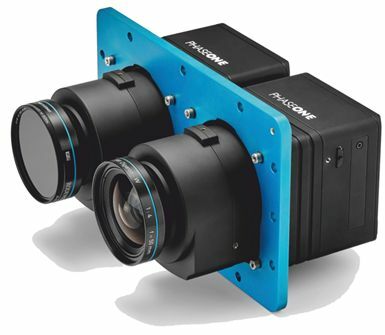 Beside the stand-alone operation, they can be ideally combined with our RGB AeroCam high resolution sensors, the AeroTherm ThIR camera to measure surface temperatures and - of course - Lidar. AeroTopoL is able to plan and navigate missions for these sensors using our AeroDiDOS direct referencing. This makes the system a turnkey solution with numerous options for sensor combinations. UV Corona effects on power lines are an important feature to detect failures in monitoring programs. 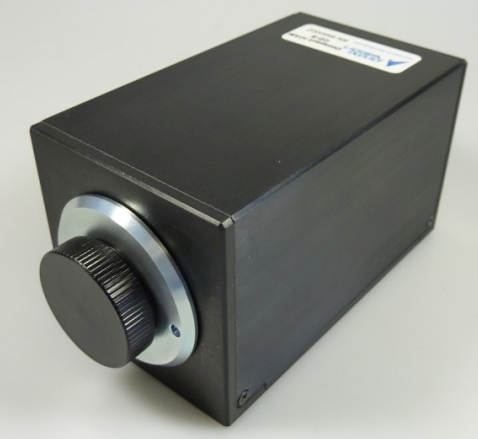 We provide UV/RGB detector systems to capture data of both corona radiation and the corresponding visualized RGB image up to 30 fps and 1.4 MPIX resolution. We block the sunlight in order to generate pure UV radiation by using amplifier technology. 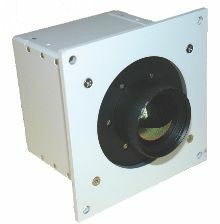 IMAGE INTENSIFIER: Active diameter 18 or 25 mm Input window Clear glass Photocathode Solar-blind, Bi-Alkali, S20, S25, for different spectral sensitivities in the range of 180..850 nm Phosphor screen P43, P46, P47 Blemish specification Standard camera blemish specification; Coupling method to CCD 25:11 or 18:11 fiber-optical taper. AeroTherm can be fully integrated with AeroTopoL FMS and the AeroStab family. The camera is managed by the AeroTherm Control software via Firewire. Real-time control of the actual data is supported. Other sensors can be used in combination with AeroTherm e.g. 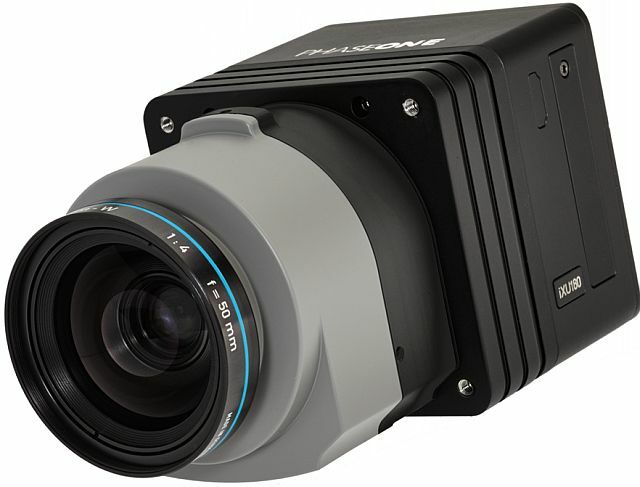 LiDAR with AeroScan or RGB imaging with AeroCam. Aero OTS is our new innovative multi sensor Oblique Thermal System (OTS). 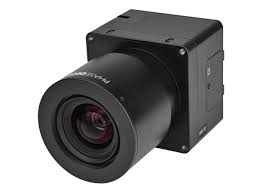 Up to 9 thermal cameras based on Flir industrial OEM sensors are joint to a complex and ultra-high resolution system. 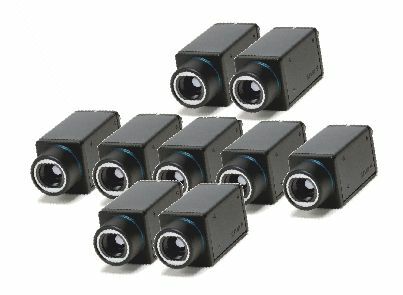 Five sensors enable a contineous cross-track resolution of 3,200 pixels. Two front and two back sensors deliver interes-ting oblique data e.g. to monitor facades of urban structures. The OTS Capture software enables the control of all synchronized sensor heads and can also be accessed via web beside the FMS. OTS capture is interfaced with AeroTopoL and that way your mission can be planned and executed as easily as with any single camera.